Much of the fear and uncertainty surrounding the global recession is concerned with the adverse impact it will have on organisations and society. However, recessions are nothing new. We know from past experience that when a recession is over, there always emerge organisations and individuals who have not only survived but have thrived. They often emerge stronger, fitter and better performing. Developing Resilient Organizations argues that one of the fundamental keys to survival in these circumstances is resilience or mental toughness. It can make challenge and change an opportunity rather than a threat. 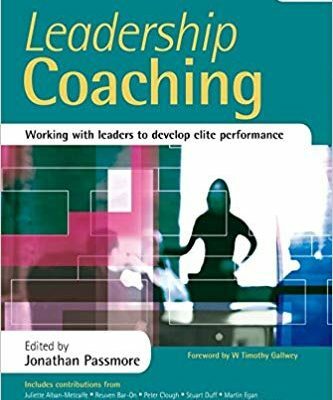 The book addresses a wide variety of organizational issues including motivation, performance, staff retention, behaviour, trust, attention span and teamwork. 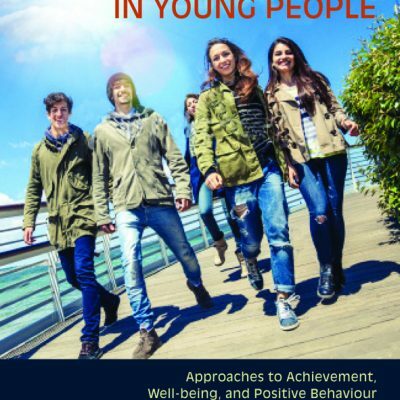 With case studies from leading organizations across the public and private sector internationally, it will show you how to develop organizational performance, well being and a positive approach to adversity and change in your organization. 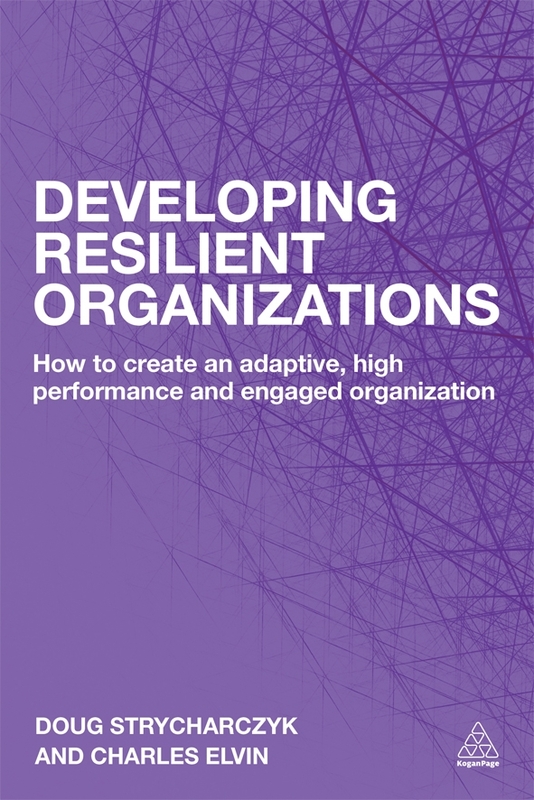 Developing Resilient Organizations’ central premise that the future for individuals and organizations is both challenging and arriving at break neck speed is correct. We can’t any longer debate whether we want change or not, we have to embrace it. The book provokes business leaders into thinking about the future – in particular two hugely important factors. 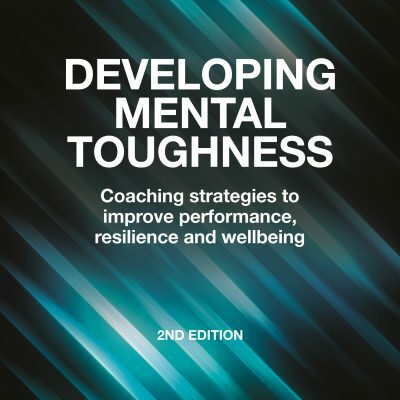 Firstly, developing a positive, confident mindset in the workforce through developing mental toughness. Secondly, applying real leadership behaviours that engender trust from staff. The most important thing though is to be alert to change and what it means for all stakeholders. This book helps the reader to do just that.